When the Hutton family arrived in St. Marys, Canada from England in 1850, they did so in style. At the time when many men might have been content to have remained settled in a prosperous market town in southern England, George Martin Hutton (aged 60) and his wife Ann Veal, were rolling through the counties of Middlesex, Perth, and Oxford in a large hired carriage in search of a picturesque village, ripe for economic development. In the small hamlet of St. Marys, was what they had been looking for. George Hutton, his wife, and his 6 sons all settled in St. Marys. Three of the brothers went on to adorn the town with an impressive collection of limestone buildings, all of which can still be admired today. 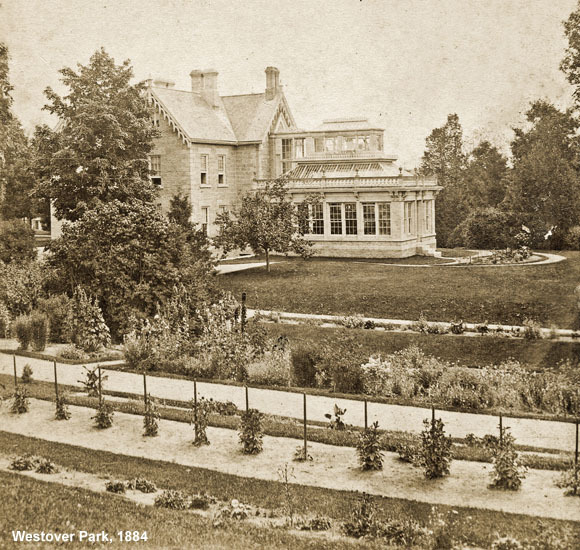 The name Westover, which they gave to the grandest of their homes, is likely named after a familiar district near their native county, Westover Liberty or an early 19th century estate in the scenic village of Calbourne, which bares the name Westover. 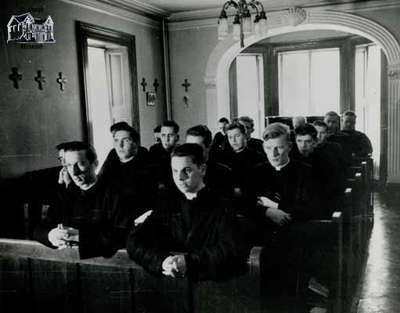 The Roman Catholic Church acquired the estate in the 1930s and operated it as a seminary. It was during this time that the red brick house, now called the Terrace was used as a dormitory. 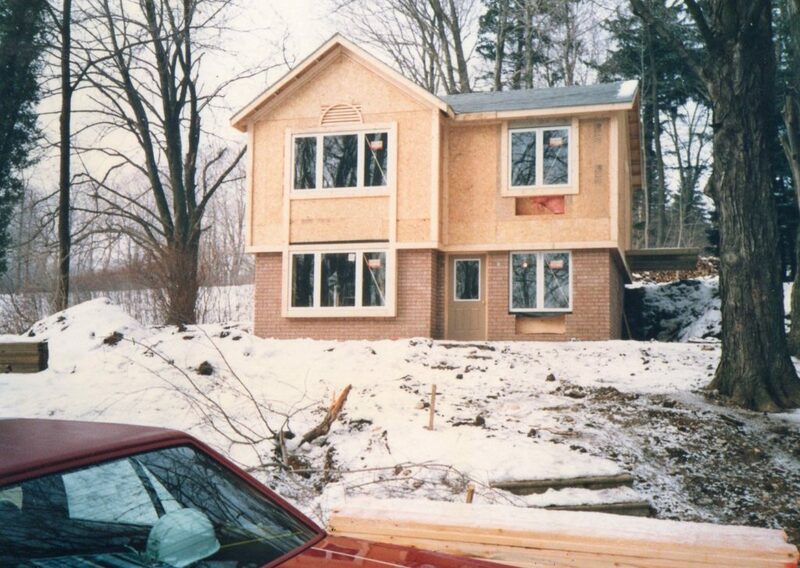 Following this, the property was sold to a group of families experimenting with communal living. 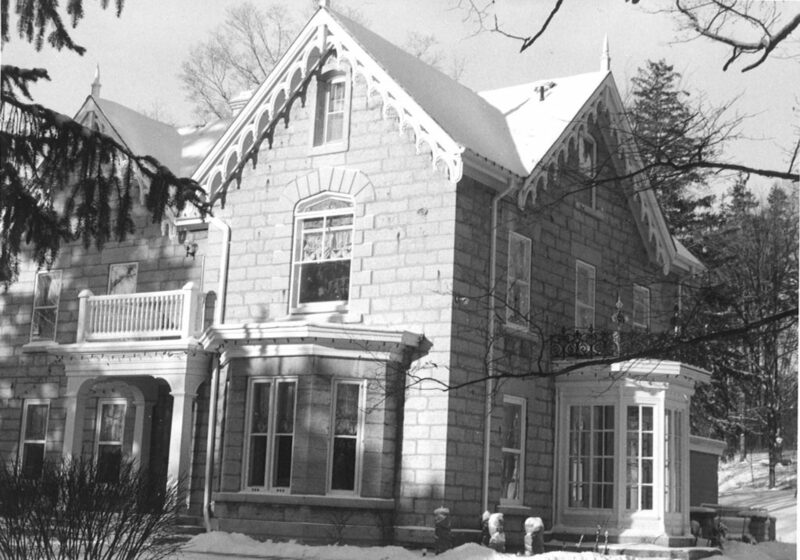 The property was gain purchased in 1985 and 20 months were spent renovating the Victorian Mansion, the dormitory, and constructing the Cottage Building. The Westover Inn began welcoming guests in 1987. the Inn has 3 buildings available to its guests. The original Manor boasts 5 charming second floor guestrooms and one luxurious suite, also known as the Christopher Plummer Suite as he used to stay in the suite while he was performing at the Stratford Festival Theatre. 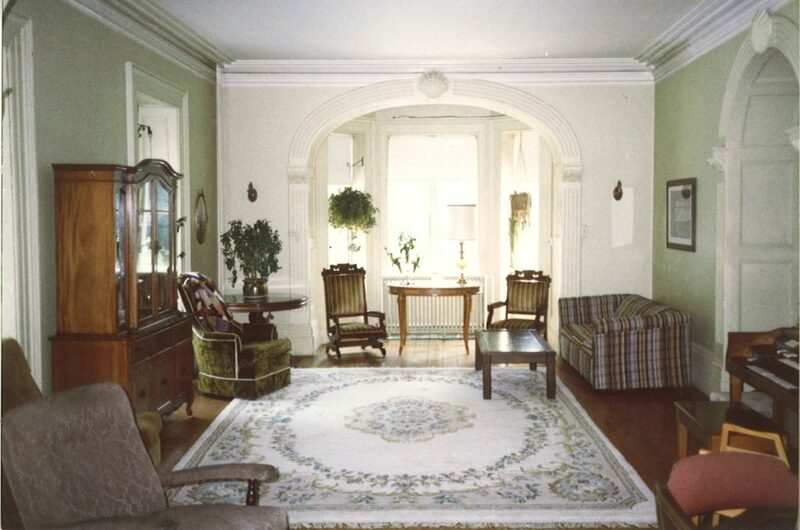 All rooms in the Manor are unique but all feature original moldings and 11-foot ceilings. The Manor also houses the dining rooms, lounge, and a meeting room. The Terrace, sits on a gentle rise overlooking the Manor and holds 12 guest rooms. All of the Cottage rooms overlook the Teahouse and the surrounding gardens. 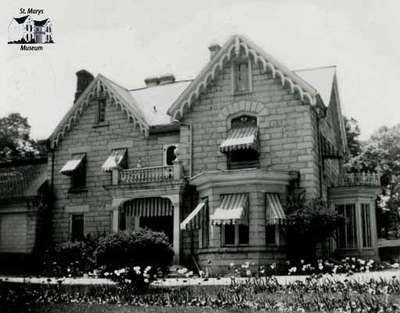 For more history on the Hutton Family, refer to the Limestone Legacy in St. Marys written by L.R. and C.M. Pfaff.